Essential Oils are an amazing gift of the earth! Please check the Calendar Link for dates and times for yoga and essential oil classes. Please contact: Aurora if you have any question. 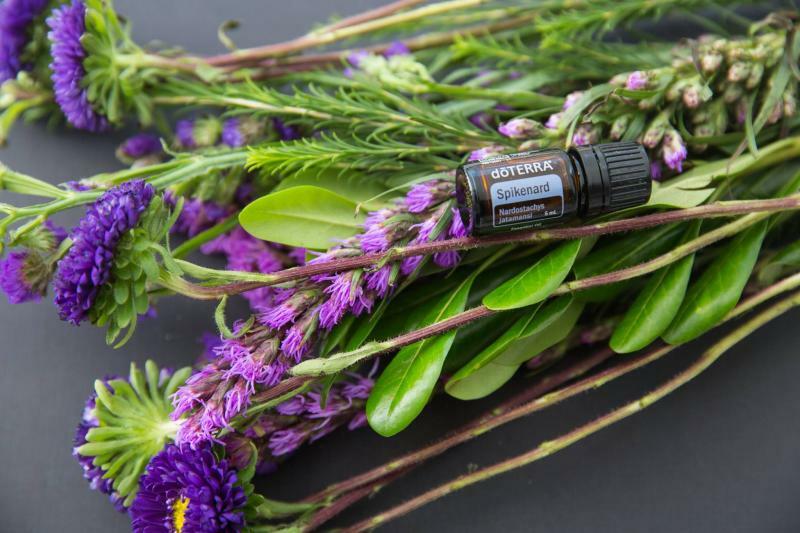 doTerra - “Who, What,Why ? There’s a Buzz in town! People are talking! Appears that more and more people are using and talking about 'essential oils', learn about the difference between quality essential oils and essential oils that are 'run of the mill'...if you want to know more, contact me. Let's schedule an appointment for a 'one-on-one'. We are all different, so our needs and questions are different. I will do my best to help you on your journey with essential oils and help you find what works for you. 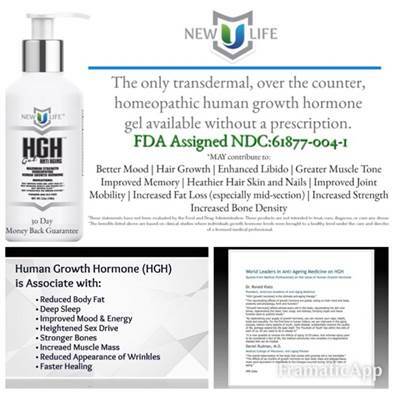 "HGH [growth hormone] is the ultimate anti-aging therapy.The rejuvenating effects of growth hormone are global, acting on both mindand body, anatomy and physiology, form and function.HGH [Growth Hormone] affects almost every cell in the body; rejuvenating the skin and bones, regenerating the heart, liver, lungs, and kidneys, bringing organ and tissue function back to youthful levels. By replenishing your supply of growth hormone, you can recover your vigor, health, looks and sexuality. For the first time in human history, we can intervene in the aging process, restore many aspects of youth, resist disease, substantially improve the quality of life, perhaps extend the life span itself. The‘Fountain of Youth’ lies within the cells of each of us. All you need to do is release it. It is now possible to reverse the effects of aging 10-20 years. And whereas aging used to be considered a fact of life, the medical community now considers it a degenerative disease that can be treated." Posting new programs/events soon, stay tuned!